One of Ireland’s most appealing cities, Galway evokes a sense of wonder through its artsy and extra instagrammable city attractions. 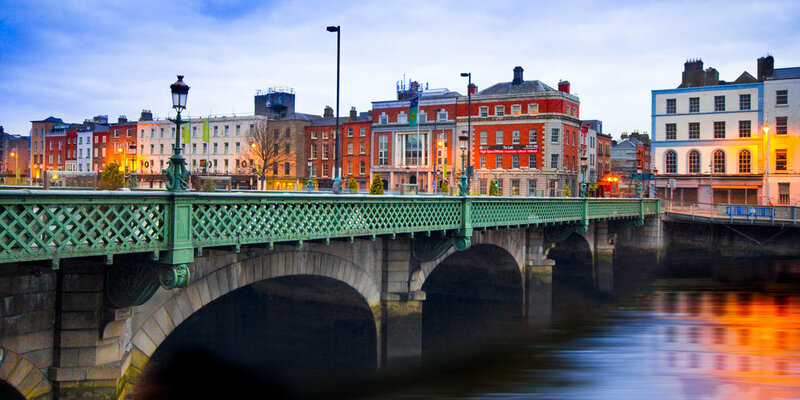 It could be one humble pub with its lively crowd, a chic coffee shop serving millennials or the medieval remnants with the inescapable bohemian flair - all of these places have one magical sense of putting you right at home in the instant. 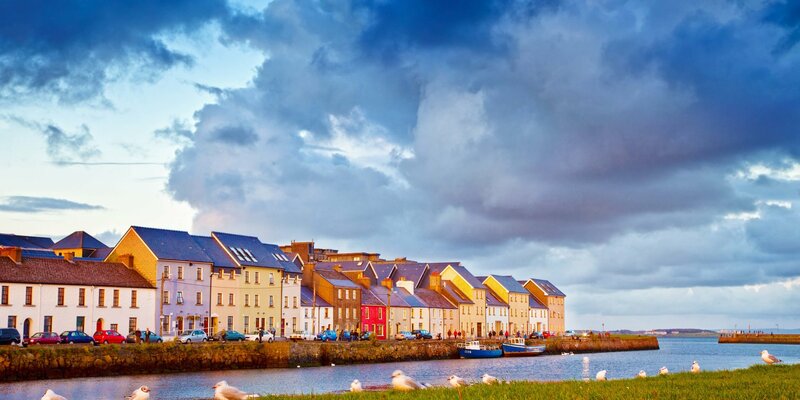 There are many reasons to visit Galway City, but the best one would be to taste the sweet comfort of this small city while taking in everything it has to offer. Make sure you have your trip well photographed, you’ll need it for reminiscence.